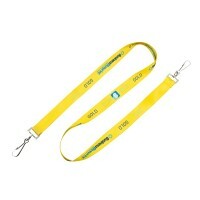 We supply a lot of school lanyards, there’s a lot of educational bodies using lanyards in their day to day functions. They are a pretty standard item for a coach to carry a whistle on or a teacher to carry keys, pens and other bits and bobs on. 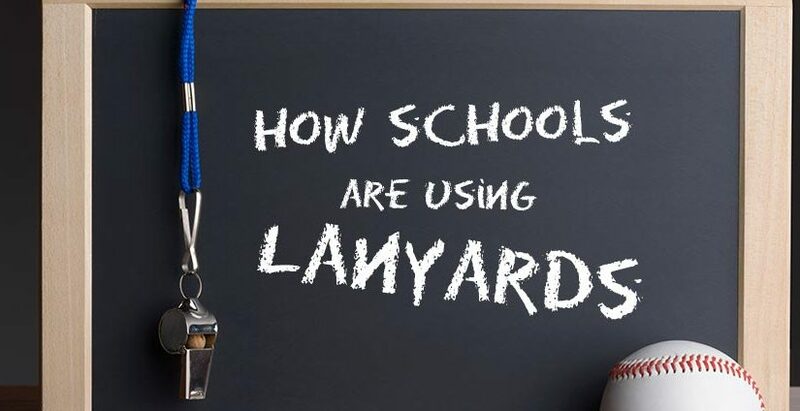 So I thought we would round up the 4 reasons that schools have been buying up lanyards for. Teachers, staff, coaches & volunteers carrying needs. Teachers and staff are known for using lanyards on a daily basis. They are used to hold staff ID, security passes, keys, whistles, and more. Although they do have some obvious uses, such as hanging whistles on the end of them for coaches and gym teachers, there are also some less common ways to use them in a school environment. The students can be given lanyards to hang a score card or progress card at the end of them. Lanyards can also be easily taken on and off when students need to perform differently, for different school activities, very handy for carrying computer passwords or access info around too! 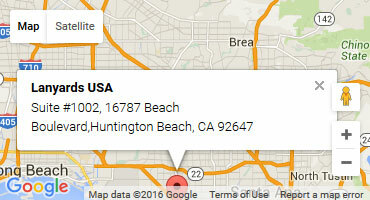 You may think its easy to manage students whereabouts on a field trip. That could be because you have never tried to wrangle a small army of 3rd graders at a museum! School trips are meant to be a fun learning experience for the students, but it can sometimes get a little chaotic for parents who volunteer or staff members charged with looking after all those kids. Especially if there are multiple classes in the same place, at the same time. It can sometimes be challenging to keep track of where your students are, and who belongs to what class. That is where school lanyards can be an extremely useful tool. You can hand them out to each student, and have their name hanging on the end of the lanyards. The lanyards can even be color coded, so it’s easier to keep track of who belongs to which class. Lanyards can make school functions run smoothly, so you can partake in the learning experience with your class. BONUS TIP: This one could prove to be a life saver, get your lanyards pre-printed with phone number, school name and website address in case one of the little rascals goes missing. There is a chance that a passer by could find the student and call in. With all of the crazy things going on in today’s society, schools are becoming more and more concerned about the security of the staff, the students, and the entire building. Unfortunately, many schools are finding that it is impossible to increase security and stay within budget. School lanyards are an extremely cost effective way to bump up security efforts in your school. Students can be handed a lanyard with their school ID’s attached to them, staff will have a lanyard with their staff ID, and visitors will be handed a lanyard with a visitors pass at the end. That way, if someone enters the school uninvited and they aren’t wearing a lanyard, they will stick out like a sore thumb, and it will become apparent that they shouldn’t be there. There are also many other ways lanyards can aid in tightening up school security. If your school is having trouble coming up with money for lanyards, you can hold a fundraiser and have the proceeds go towards the school. You can sell the lanyards at the fundraiser, and if your a large school with house factions you can brand a lanyard for each faction and have students, parents and maybe even some of the teachers purchase them to raise funds. Make sure you select the most usable clasp students will want. A lot of schools use the breakaway clip too because it adds a safety feature to the lanyard. If the child’s lanyard should get hooked on something, they can simply un-clip it and move away. The staff working at the school fundraiser can also wear the school lanyards to support a cause. If you are planning on purchasing lanyards for your students as well as your staff and visitors, you may want to consider different style clips and plastic card holder attachments. 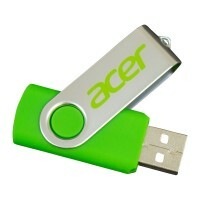 Some of the attachments that you can choose from can all be seen on various product pages around our site. 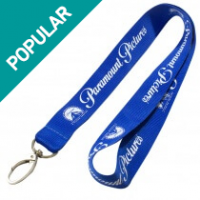 Simply browse lanyards or ID accessories for more information on each individual product style.